Last Sunday, through the Blood Donation Campaign, UM Blood Bank managed to collect total 89 packs of blood. 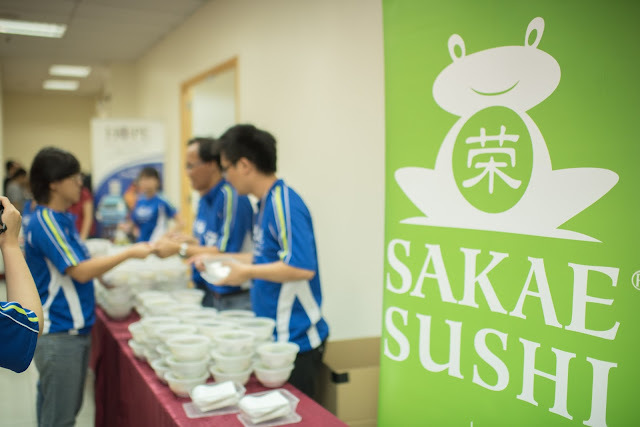 We would like to thank our Venue Sponsor and Co-Organizer - Galaxy Group of Companies, our Sponsor Sakae Sushi Malaysia, our Partner UM Blood Bank and our group of dedicated volunteers to coordinated the crowds, making sure the event runs smoothly throughout. The Blood Donation Campaign was held at Global Business & Convention Centre, more than 110 people attended the event. 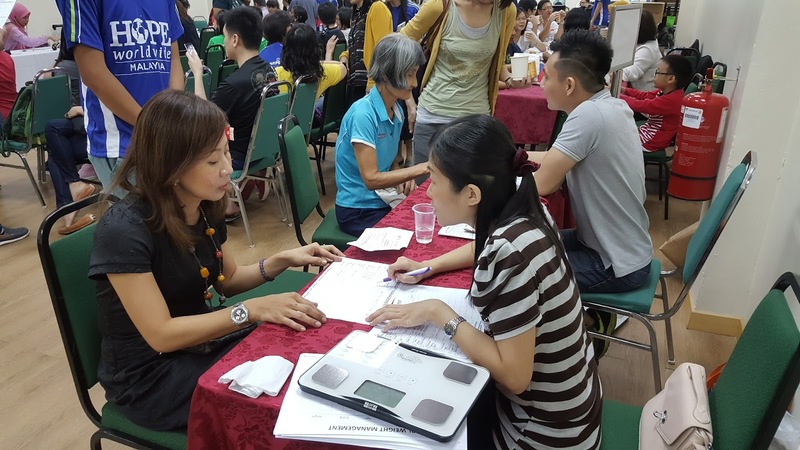 We also want to thanks Ryan Low Weight Management who provided free health care service and consultation to our Blood Donors. Last but not least, we wanna thank to all Blood Donors for your support and contribution. We shall see you all again next year~!